Robin Renée, Mary McGinley, and Wendy Sheridan are back from their short winter break and wish everyone a very happy 2019! 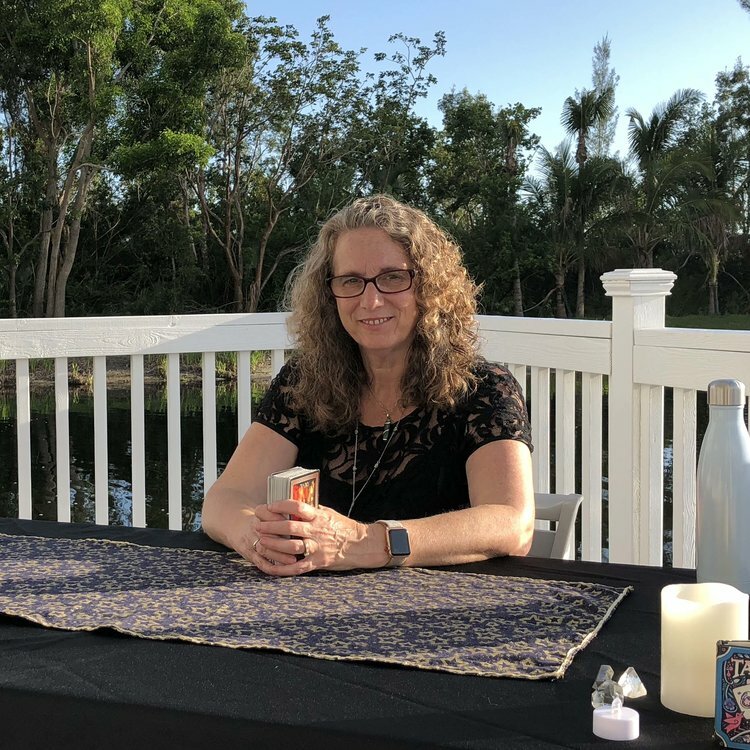 This week, Robin spoke with Christiana Gaudet, one of the most recognizable talents in tarot and the intuitive arts today. 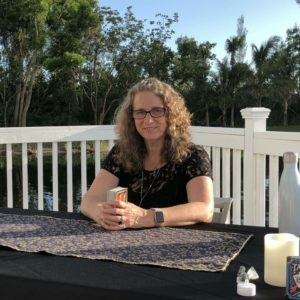 She is the author of Fortune Stellar: What Every Professional Tarot Reader Needs to Know and Tarot Tour Guide: Tarot, The Four Elements, and Your Spiritual Journey. Christiana says, “… we are at our best when we think magically, but at our worst when we fall into magical thinking.” Listen in to the conversation to learn the differences between the two concepts and to consider if and how spiritual practices like Pagan ritual magick, prayer, and meditation affect our inner and external experiences. Please forgive the fact that Robin sounds like she is speaking from inside an aluminum can. 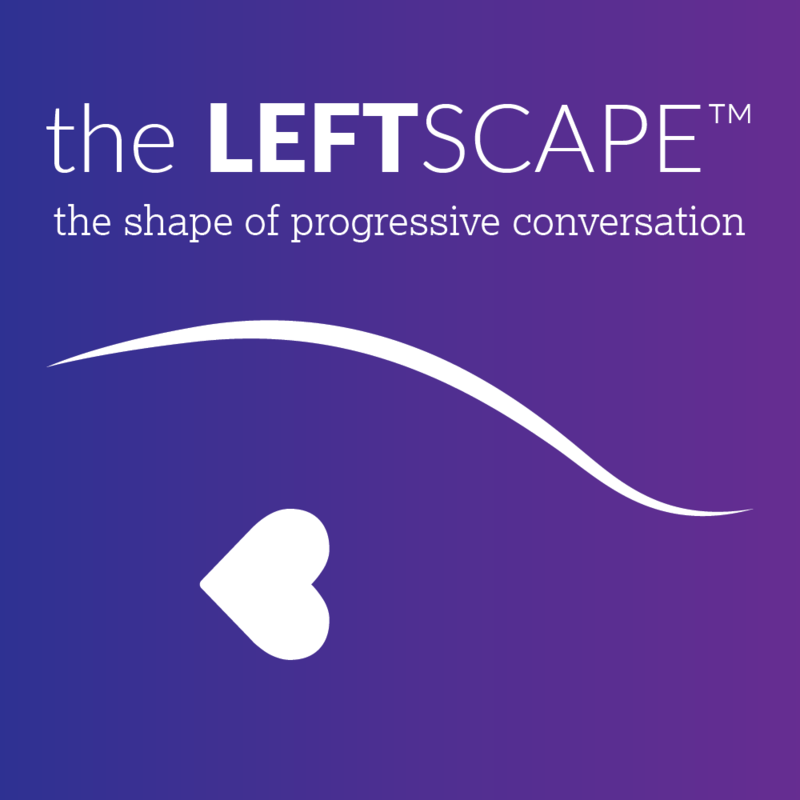 Much better sound quality for The Leftscape is in the works! Later in the show, Mary, Wendy, and Robin discuss the very helpful Media Bias Chart 4.0. This chart is a handy way to cut through the various accusations of “fake news” and to be more informed about the slant, as well as the reliability, of the news you listen to. And in the news, the partial government shutdown continues and the New York Times runs a Bruce Ackerman opinion piece on why declaring an emergency to build “the wall” would not be a legal move. Current celebrations include National Religious Freedom Day, National Nothing Day, Martin Luther King, Jr. Day, Squirrel Appreciation Day, commemoration of the first assembly of the League of Nations in 1920, and National Blood Donor Month – the discussion of which prompts Wendy to declare, “The devil doesn’t need a lawyer!” Birthday shout outs go to Lin-Manuel Miranda, Michelle Obama, Jim Carrey, Buzz Aldrin, Tom Baker, and Jam Master Jay. Help teach about and celebrate Martin Luther King, Jr. 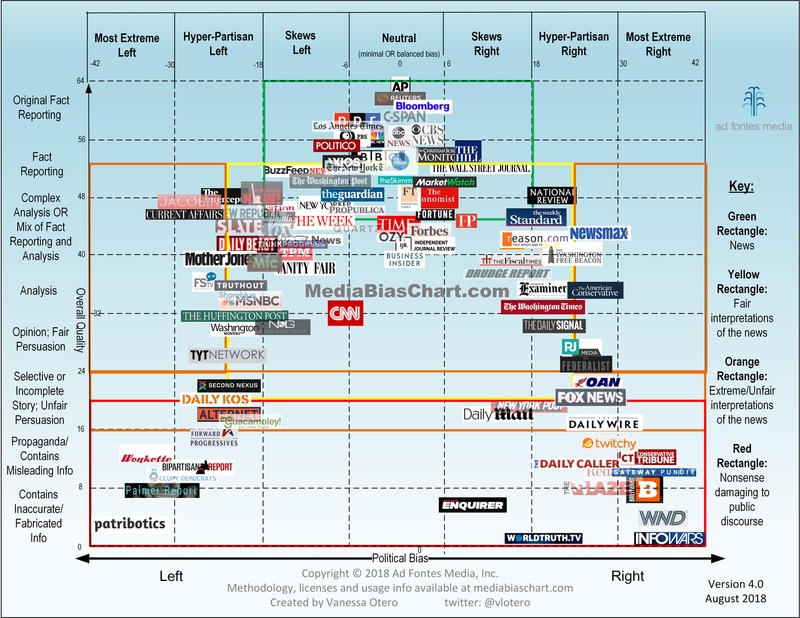 Check out the Media Bias Chart 4.0 by Vanessa Otero. What does it say about the news you consume most?